First degree in Mathematics and Physics at the Technion. MSc degree in Life Sciences at the weizmann Institute of Science. PhD at the Weizmann Institute of Science. Postdoc in the Center for Theoretical Neuroscience in Columbia University with Profs. Stefano Fusi and Larry Abbot, researching the distributed nature of neuronal representations. Participated in the Technion Excellence Program: October 2000 – Jun 2003. Omri took many courses from Bio-Medical Engineering faculty and studied advanced courses in mathematics. He participated in a research project: "modeling dynamics of protein concentration in yeast population" under the guidance of Prof. Erez Braun from the Physics faculty and Dr. Naama Brenner from the Chemistry Engineering faculty. Omri finished his MSc in Life Science (Computational Neuroscience) with Prof. Misha Tsodyks at the weizmann Institute. Thesis title: "Recognition by Variance: Learning Rules for Spatiotemporal Patterns". 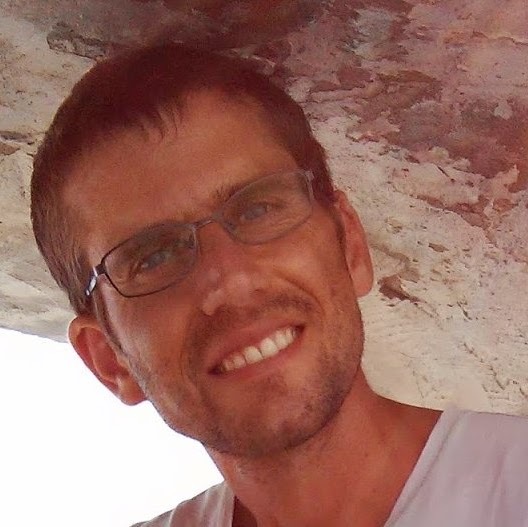 His PhD thesis: "Working memory in recurrent neural networks with dynamic synapses" was under the supervision of Misha Tsodyks at the Weizmann Institute of Science. 3. Barzelay O, Furst M, Barak O. A New Approach to Model Pitch Perception Using Sparse Coding. ” PLOS Computational Biology 13, no. 1 (January 18, 2017): e1005338. doi:10.1371/journal.pcbi.1005338. Today (2018): Assistant Professor at the Faculty of Medicine in the Technion.